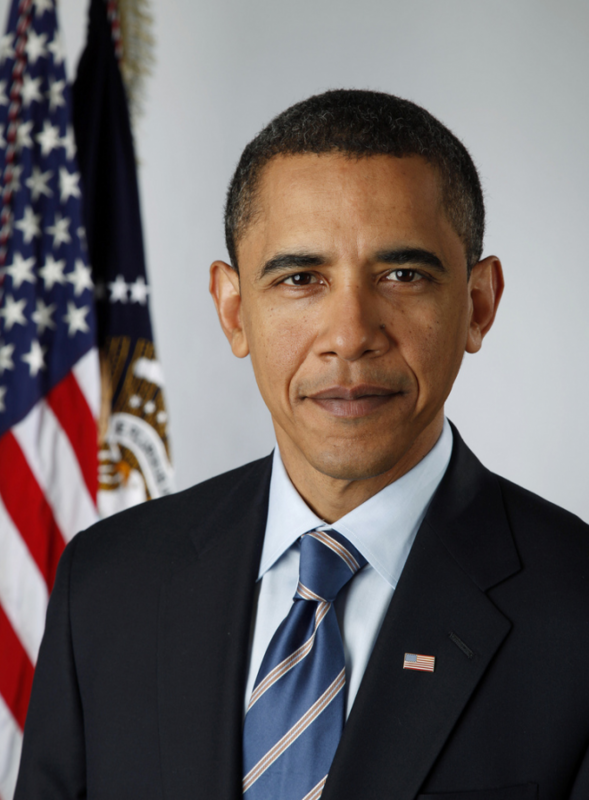 President Barack Obama signed legislation Friday that for the first time in years changes the nation’s patent system. Those reforms, however, do not address the ongoing mobile phone patent war, in which the world’s major technology companies including Apple, Google, Microsoft and Samsung are suing, countersuing, building patent arsenals and signing nonaggression pacts — in what looks to the outside world like a total waste of energy and money. The Electronic Frontier Foundation argues that the new challenge rules favor big businesses, such as Microsoft which can afford to pay lawyers to constantly monitor new patent applications to look for infringements on its existing patents. By contrast, the guy who invents a better transmission in his garage isn’t likely to spend his time, or have the resources to monitor the Patent and Trademark Office for infringing patent proposals. “In reality, though, these procedures offer few practical chances for ordinary people who don’t constantly monitor the Patent Office,” said Julie Samuels, an EFF staff attorney. President Obama said the plan, which expedites the patent review process, would create jobs. “This much needed reform will speed up the patent process so that innovators and entrepreneurs can turn a new invention into a business as quickly as possible,” he said. The law now grants patents to the first inventor who files for it, not the first to create an invention. The original inventor, however, can successfully challenge the patent if it can be proven the invention was taken from him. The government has about 1.2 million patent applications pending. To help with the backlog, the measure links the Patent and Trademark Office’s budget to fee revenues. Congress in the past has diverted as much as $900 million from the office over the past two decades. The bill is silent when it comes to reforming litigation damage awards, as there is no rule aligning damages to comport with the value of patented inventions. What’s more, the measure does not prohibit so-called “forum shopping,” in which attorneys often file cases in the patent-friendly Eastern District of Texas. And it doesn’t stop silly patents, either, like the one for a using a laser pointer to entertain a cat.. If there are any clear winners in the outcome, banks are one of them for sure. The law implements changes allowing new challenges to patents related to “a financial product or service.” Section 18 targets DataTreasury, a patent troll that has generated $400 million by suing banks by claiming to have patented ownership of the idea of electronic check processing. App makers for Android and iOS phones, however, got no respite from the patent troll Lodsys trying to extract money from them for including the supposedly patented idea of letting users buy something from within the app. App makers, one presumes, don’t donate enough to Congress to get special treatment.